Heal launched in San Diego County in January. The app brings doctors to the patients for house calls. It isn’t a secret that trips to the emergency rooms can take a long time. A ProPublica study found the average wait time in Emergency Rooms is 24 minutes nationally and 26 minutes in California. It also isn’t a secret that doctors see a number of patients every day. A Kaiser Health News story found most doctors are scheduled to see patients every 15 minutes, while others are required to see patients every 11 minutes. Those are the problems a new company, Heal, is trying to solve. 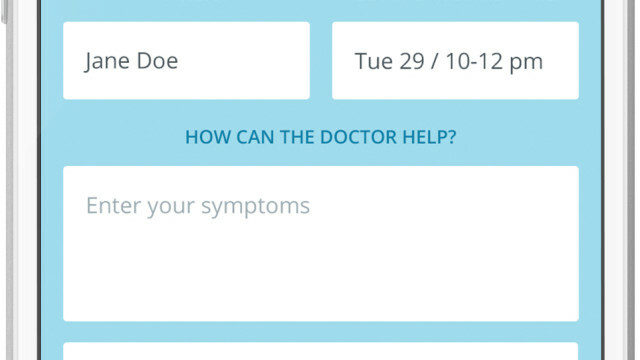 Heal allows licensed doctors to respond to house calls via an app. The app, which is available in San Diego County starting Monday, is less than two years old but has more than 100 doctors in the state taking patients. Renee Dua is the co-founder of Heal, an app that allows doctors to respond to house calls. With Heal, patients can sit in the comfort of their home or hotel room while seeing their doctor. It’s also helpful for the doctor to understand how his or her patient lives. “That kind of information is super telling and really helps us be comprehensive in our care,” Dua said. But it isn’t just the patient experience that Heal is trying to improve. It’s about making life better for doctors too. Dua said doctors are often pressured to see more patients and are overworked. 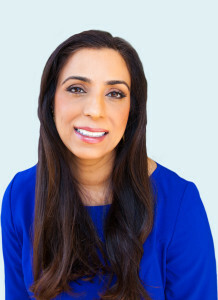 The company, which has $7 million in seed funding, has seen more than 2,000 patients in the four areas it’s serving: Los Angeles, Orange County, San Francisco and Silicon Valley. For patients, a house call is $99 and includes tests and exams. The app also accepts insurances such as Anthem and Cigna. On top of that, patients can get electronic prescriptions and flu shots.